•Essential Oils• – The Art Of Realistically Achieving Your Happily Ever After. 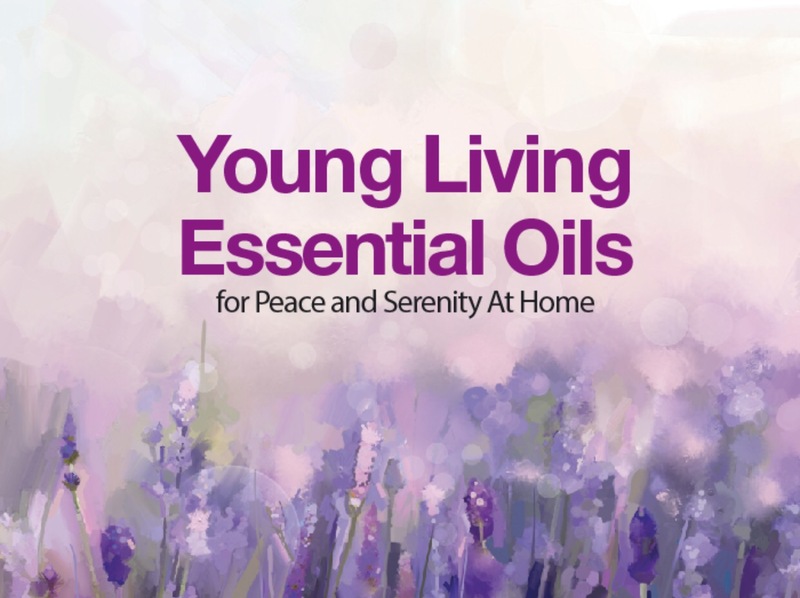 Essential oils have enhanced lives for thousands of years, offering a variety of benefits from cosmetic and dietary purposes to spiritual and religious use. 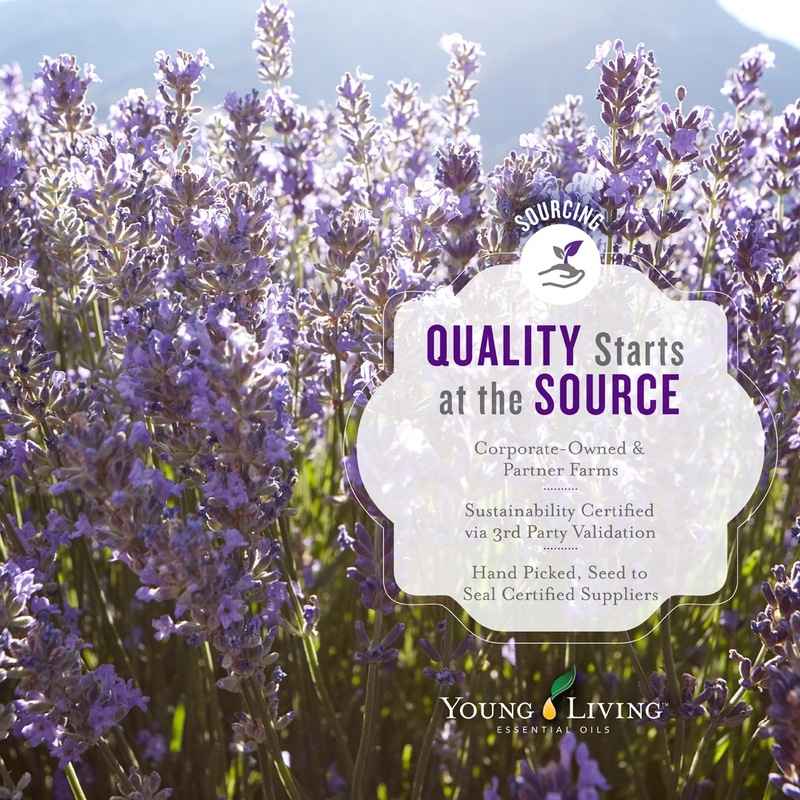 Young Living has always been at the forefront of bringing this ancient tradition to modern users, introducing millions to emotional, physical, and spiritual wellness that can be truly life-changing. Extracted through careful steam distillation, resin tapping, and cold pressing, the purest essential oils are far more powerful than the botanicals from which they come. 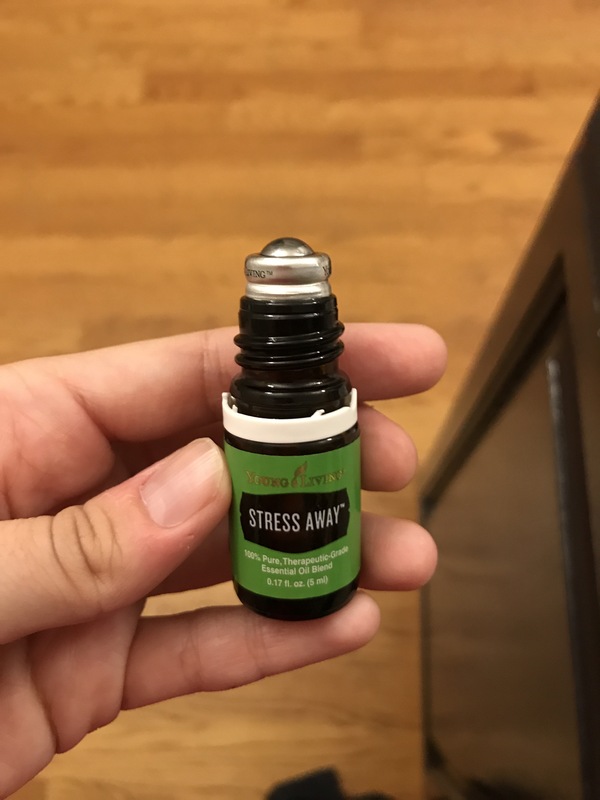 Any time you hold a bottle of Young Living’s powerful essential oils, you hold nature’s pure essence. 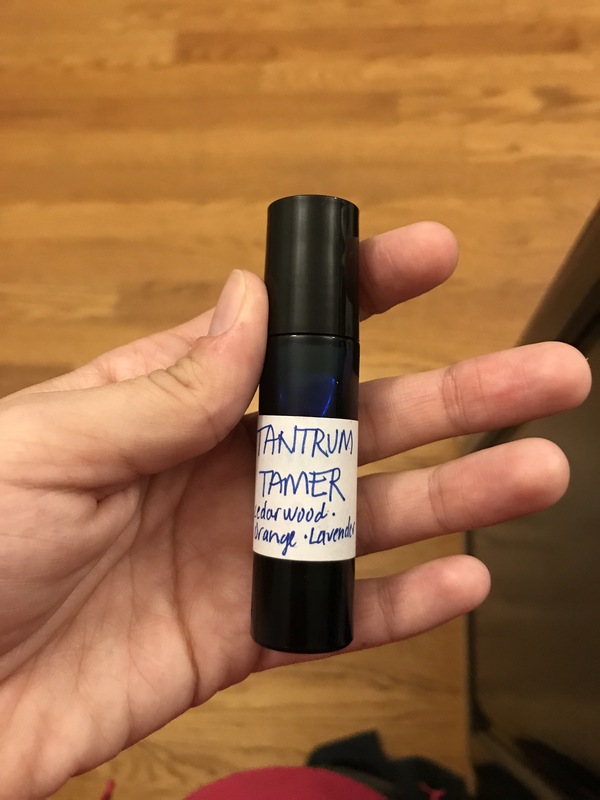 There’s no doubt, the pure essential oils of lavender, tangerine, & lemon smell AMAZING, but beyond their intoxicating scents, they are incredibly beneficial in improving mood, relieving stress, and helping with focus and concentration, just for starters! The best part is they are 100% natural, distilled directly from plants. With so many ways to use natural essential oils, it’s easy to eliminate products we’re using that have too many nasty chemicals. 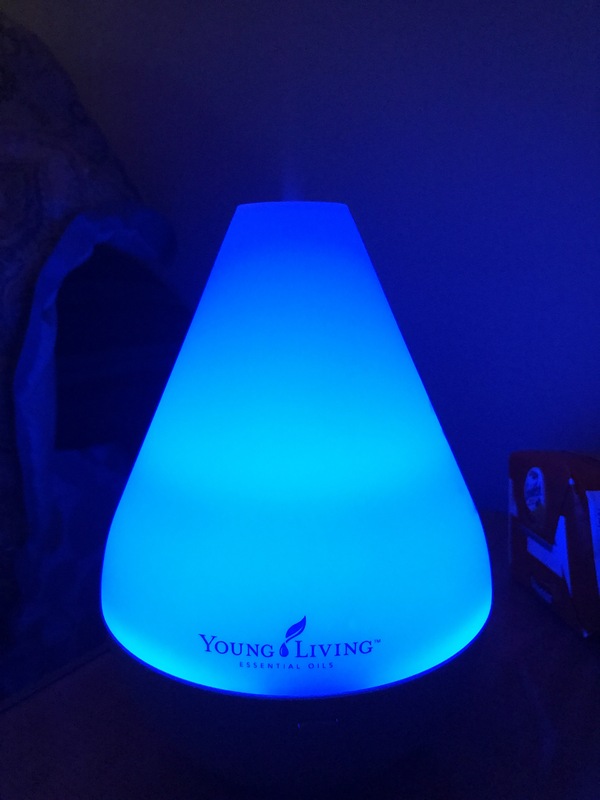 I started using Young Living essential oils not long ago, and I’m still learning about all the ways I can use them, but I do know they help you sleep better, have healthier skin, ease aches and melt tension away- I can say this confidently after just starting a new high stress job, while maintaining my family life and everyday stressors. 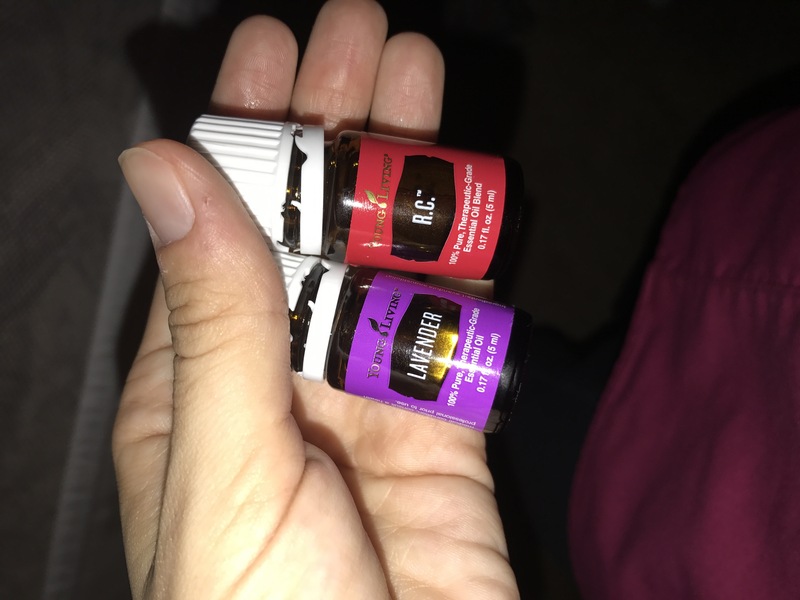 Young living also has a children’s line, and even oils for your pets (as a new mother I am obsessed with knowing I can use these oils on my baby girl, with it being safe, chemical free, and highly beneficial. I even got my very skeptical hubby addicted! 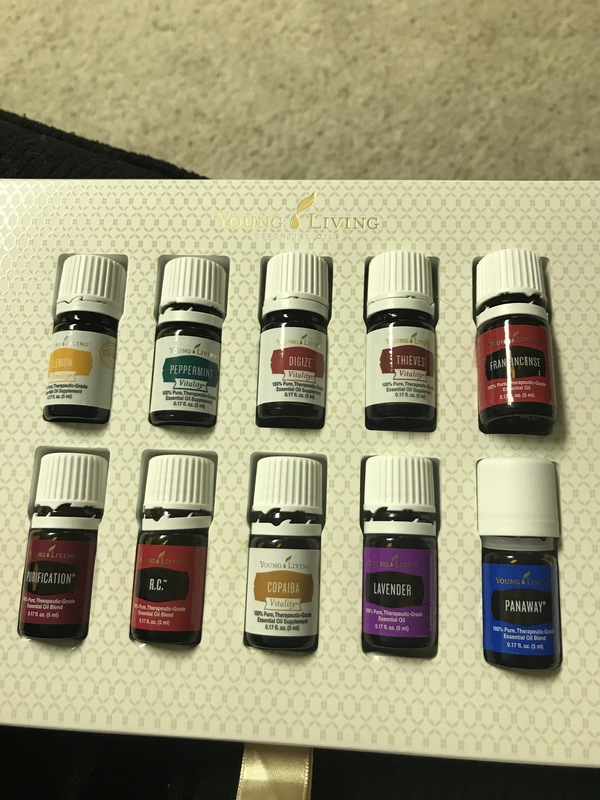 I will walk you through, step by step, and you will learn the basics of essential oils, as well as the different uses for the 11 most popular oils and how you can use them to support the health & wellness of your family. I will also talk about our fav’s and daily routine oils- with their benefits! Hope to hear from you! 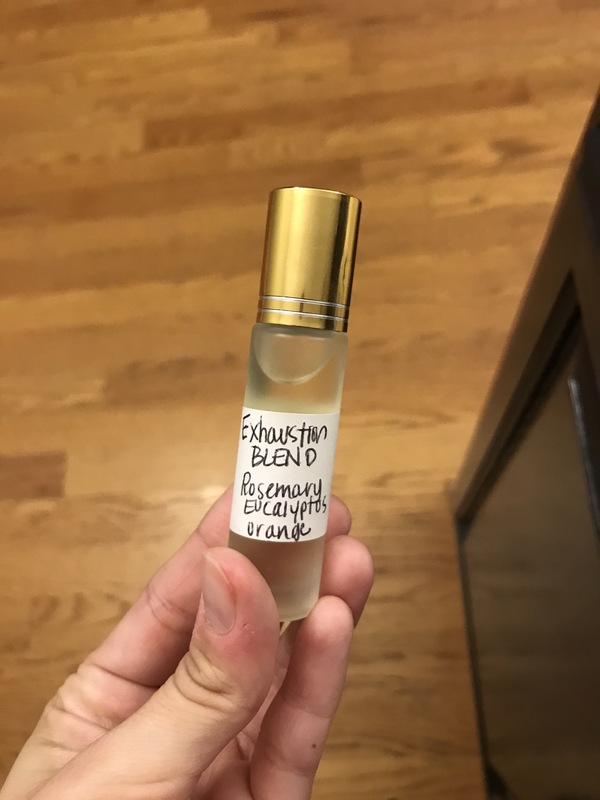 Also we can discuss other oils- I’m here to assist you with education! 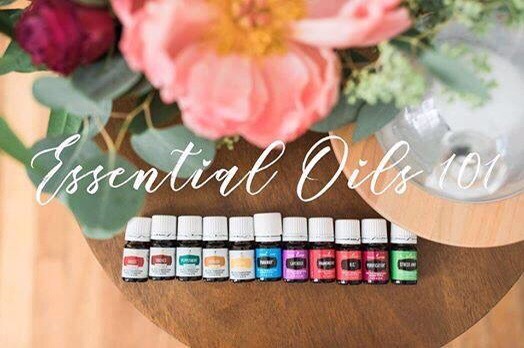 How To Use Essential Oils: You can access the power of essential oils many ways, but the most common practices include aromatic diffusion, topical application, and dietary consumption. These methods bring the pure essence of health-promoting botanicals to your home, family, and life. 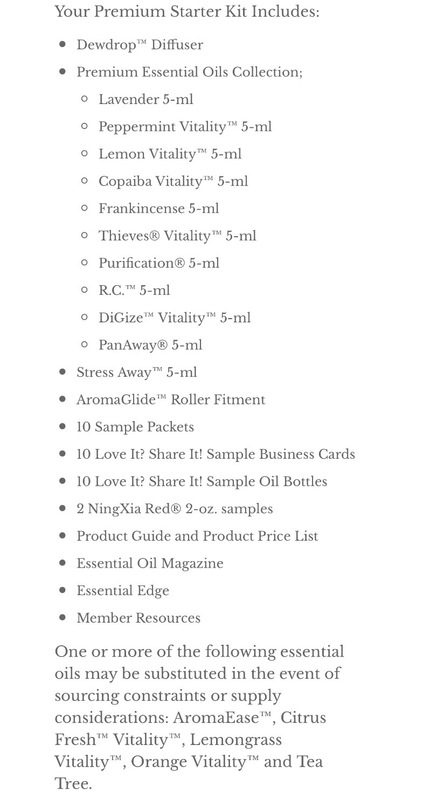 Please message me for details on pricing because as you look online at www.youngliving.com < click here. Do not look at the whole retail price because you will get discounted as I will explain to you with 24% off. We can video chat if we do not live in the same area, or if our schedules are not aligning correctly. If you purchase a starter kit, you can automatically can choose be enrolled free to the essential award program, which is what gives you the 24% with every monthly order, and you only have to spend a minimum of 50.00$/ (50 points) monthly to be in essential rewards- don’t let those numbers scare you- the obsession becomes real and it’s so easy to spend 50 dollars a month getting new oils or ordering more of your favorites! 💜❤️ If you already know what you want and just want to place an order- email me @ jesspope34@yahoo.com and we’ll talk and get your order setup! 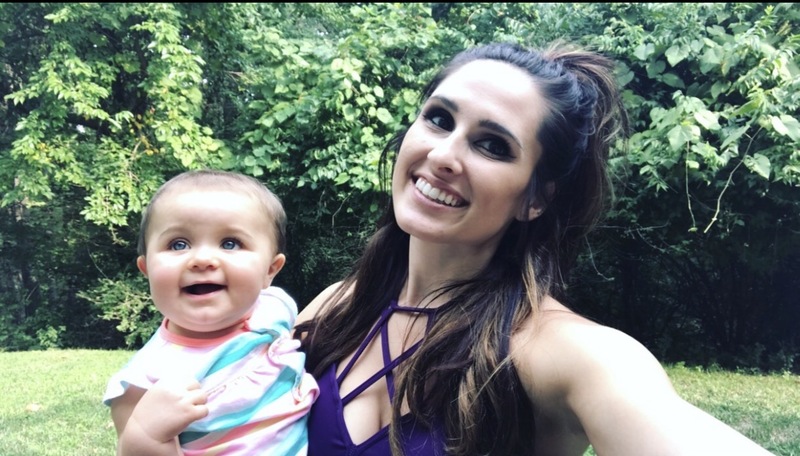 I can’t wait to show you these amazing products, that have literally been life changing for me, as I experience severe anxiety, mild depression, insomnia, skin issues, and the children line on my baby girl to promote sleep, and relaxation, and even those temper tantrums. one going on 13☝🏼 Heavenly for cranky baby’s! 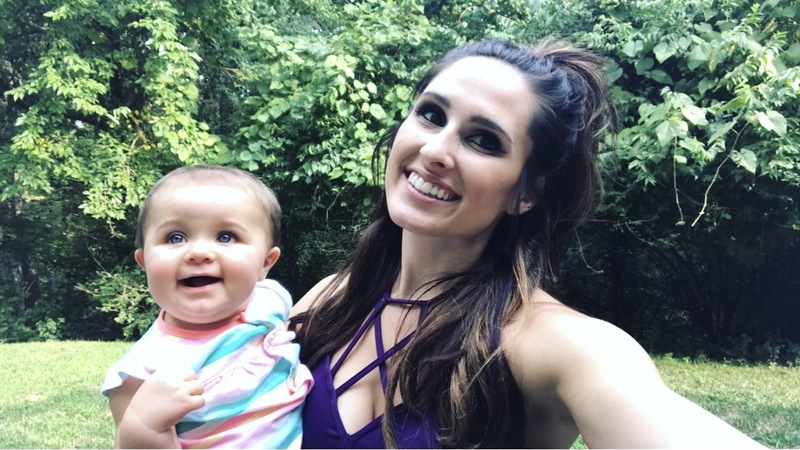 And for the tired mommas….